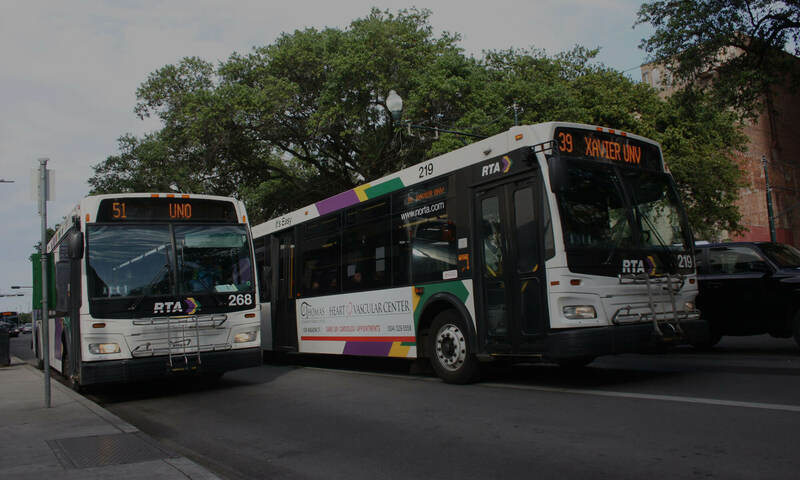 Approximately every 10 years the Louisiana Department of Transportation and Development (DOTD) updates Louisiana’s comprehensive master plan for transportation across the state. Throughout 2012 and 2013, DOTD will be undertaking this update working with a team of consultants, conducting research and receiving public input. In order for Louisiana to qualify for future rail funding, a State Rail Plan must be completed and include specific standards and data as required by the federal government. Public input is crucial for the success of any planning effort. A public meeting for the State Rail Plan will take place Tuesday, October 2, 4-6 PM at the Regional Transportation Management Center, 10 Veterans Memorial Blvd., New Orleans. As this State Rail Plan includes the priorities for the next decade, inter-city passenger rail linking Baton Rouge and New Orleans must be included as a priority of the plan: it is critical to our long-term economic vitality and equity as a region, and is also a crucial evacuation route. The plan should ensure that the Baton Rouge-New Orleans rail project meets guidelines for the Passengar Rail Investment and Improvement Act (PRIIA), so that the project can be eligible for future PRIIA funding. The plan must meet the Federal Railroad Administration (FRA) guidance.